NAP Syndication is crucial for enduring local search engine ranks in this competitive market. NAP basically stands for Name, Address, and Phone Number of an organization. NAP plays a critical role for businesses to achieve higher search rank well in the local search engine results. We at ALVI provide most advanced NAP syndication service helping business clients. Search Engine Optimization is incredibly important to the success of your online marketing efforts. Due to this, a lot of marketing professionals execute different SEO tools consisting of NAP Syndication, a few of which could be found free of charge, in order to track, determine and also examine their SEO efforts. We make use of most advanced NAP syndication tool to help businesses registering their contact details and whereabouts in top local databases and directories referred commonly by Google. We syndicate and share contact details of companies across directories and databases based upon the nature of business. We do NAP syndication in a highly business specific way. Our NAP syndication focuses on only potential web pages and directory listings with highest scope of exposure for your business. 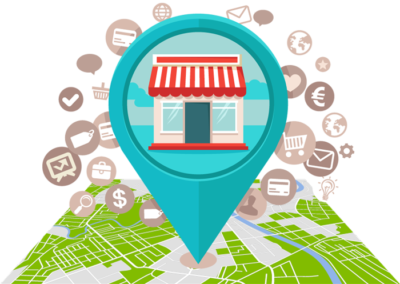 We syndicate NAP across most trusted and tested directories including specific niche local business listing, chamber of commerce, web directories, city search maps, local search engines, etc. 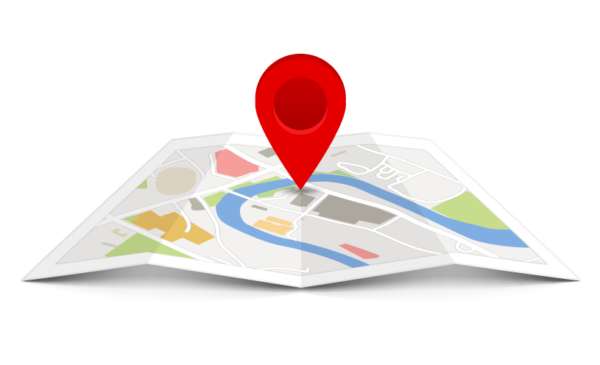 With NAP syndication we ensure optimum and widespread exposure for your business across local search engines and business listings. Do you want to know more in-depth about our NAP syndication services? Just feel free to contact us. Give us a call or send us a message and we are going to engage with you in minutes.